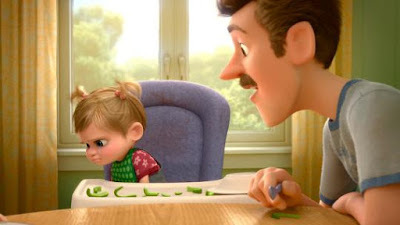 [Source: Yahoo!Movies] If you were to see Pixar’s Inside Out in the United States, then hop on a plane and catch a screening in Japan, you might notice through your jet lag that Riley’s least-favorite food has changed. In the original version, the 11-year-old protagonist hates broccoli, which has the nerve to show up on a slice of pizza in her new hometown of San Francisco. 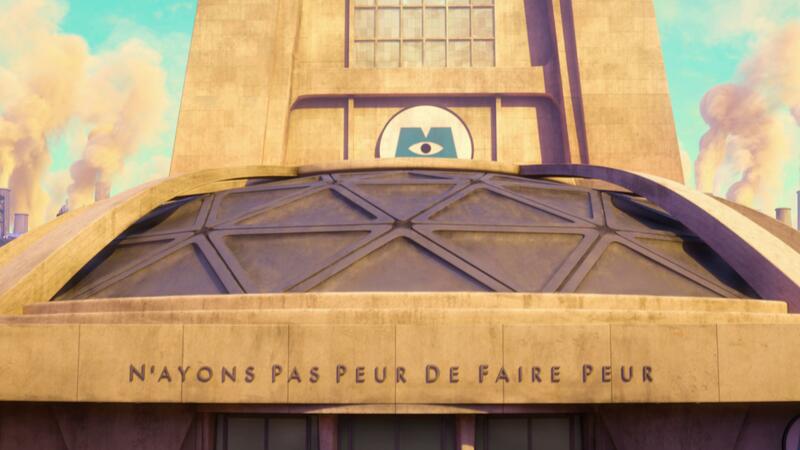 (That sight gag is in the trailer, below.) But in the Japanese version of Inside Out, the detested vegetable is green pepper slices — a much more conventional pizza topping in the U.S. In an interview with Slate, Inside Out director Pete Docter explained the logic behind the change. In the U.S. version of 'Inside Out,' it's broccoli that Riley hates. 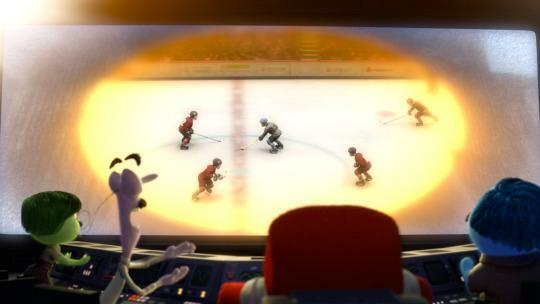 Watch the trailer for ‘Inside Out,’ featuring scenes that were slightly changed for international versions. The U.S. and international versions of the game in Riley's dad's head. 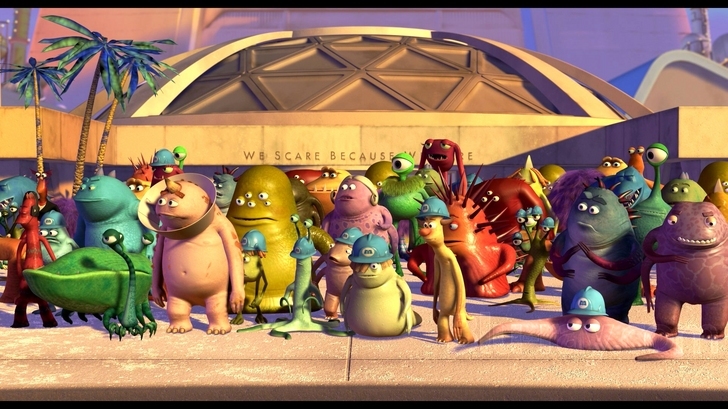 This isn’t the first time Pixar has made visual changes so that its films would play better internationally. 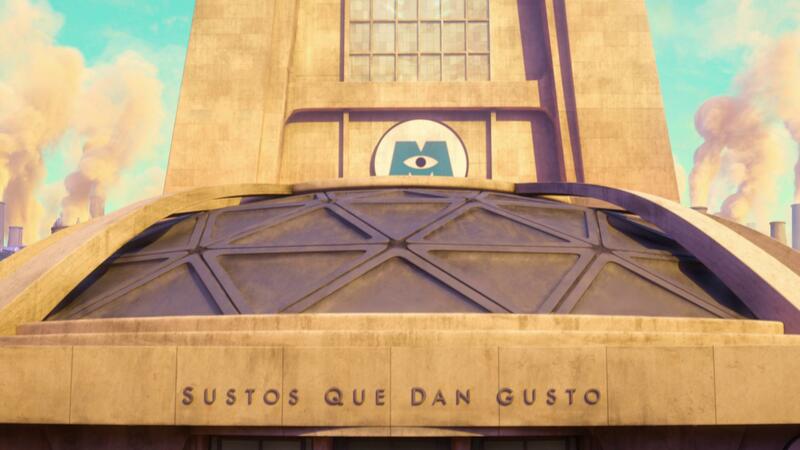 Users on a Reddit thread about the Inside Out changes noted a tweak to this visual gag in Monsters University, as well as the logo “We Scare Because We Care” in Monsters Inc. receiving Spanish and French translations. And in international versions of Toy Story 2, Buzz Lightyear’s “let’s save Woody” speech doesn’t occur with an image of the American flag and the anthem “The Star-Spangled Banner” playing in the background; instead, the movie’s score plays behind him, with an image of fireworks over planet Earth. Regional changes aren’t limited to animated movies, either. For last year’s Captain America: The Winter Soldier, Marvel wrote up different versions of Cap’s to-do list for the U.S., the United Kingdom, Spain, France, Australia, Germany, Italy, Brazil, Latin America, Russia, and Korea. (Read them all here.) And for this summer’s CG-live action hybrid Pixels, Sony removed an attack on the Great Wall of China from the Chinese version, for fear of potentially offending the world’s second-biggest box office.